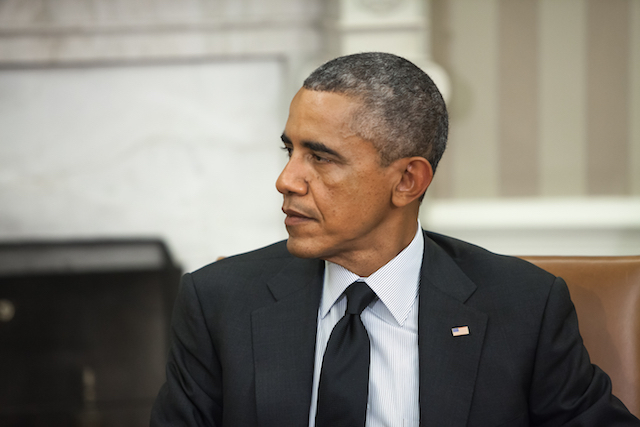 The artist who painted former President Barack Obama for the National Portrait Gallery in the Smithsonian has a history of including depictions of sperm in his work, and has been described as “predatory” and “perverse” by The Village Voice. 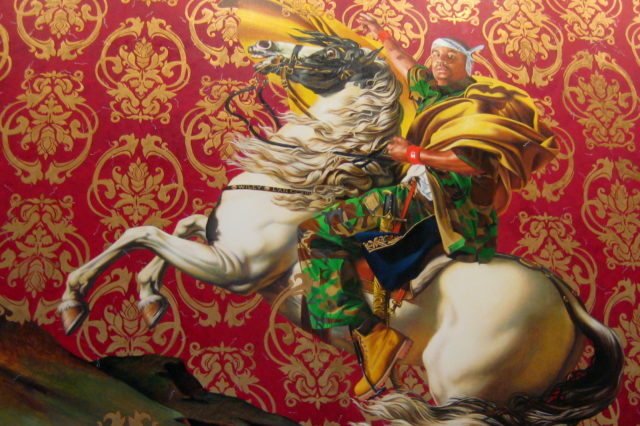 Kehinde Wiley is well-known for recreating famous paintings, but replacing the featured white person – often a noble or general – with a young black man. 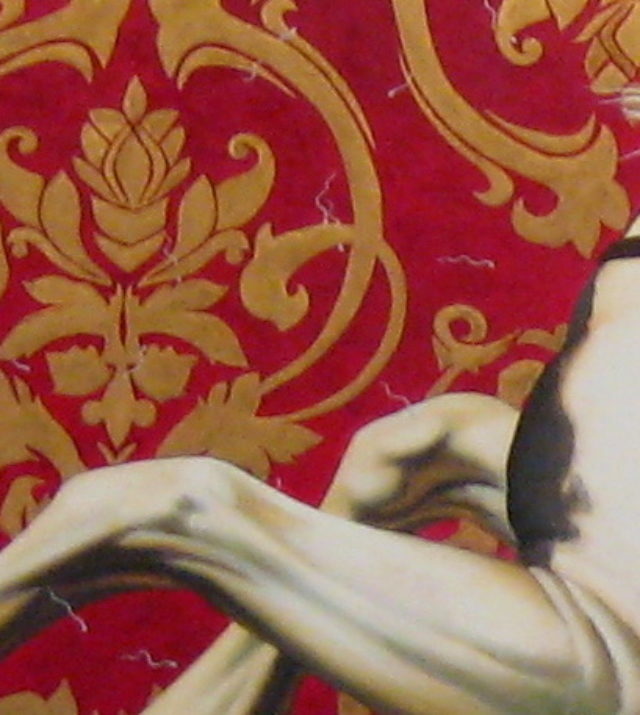 Wiley often met the men on the street, brought them into his studio, and had them pick a work to be painted into, the famously left-wing Village Voice reported in March 2015. 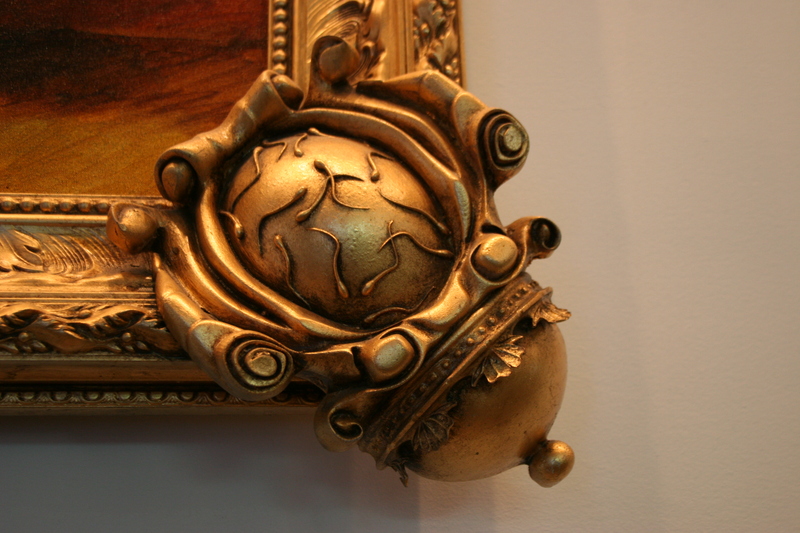 Dawson also points out the sexuality in several of his pieces and highlights that they often include sperm. Wiley’s rendition of “St. 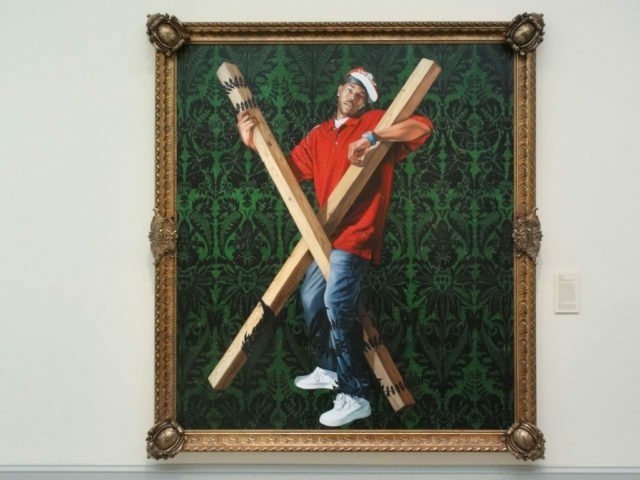 Andrew,” for example, shows a black man grinding “his crotch against a wooden cross” with “free-floating spermatozoa” painted on the canvas, Dawson wrote. 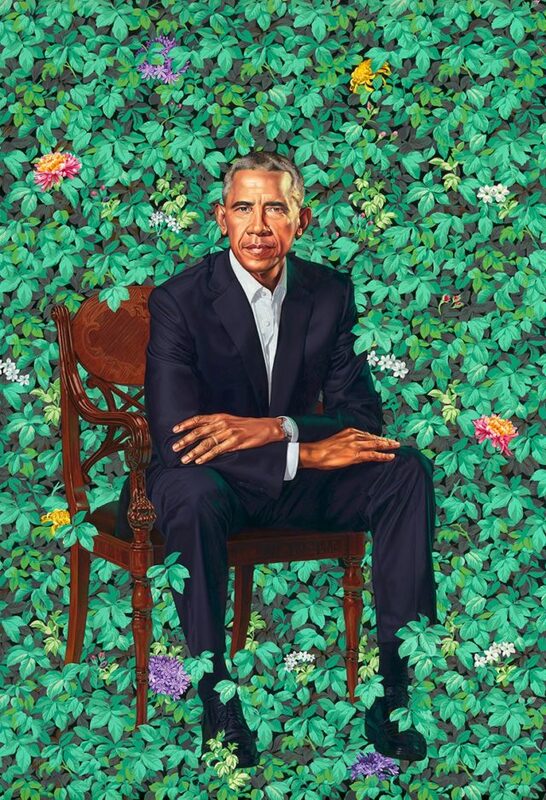 Wiley’s portrait of Obama was unveiled Monday morning. 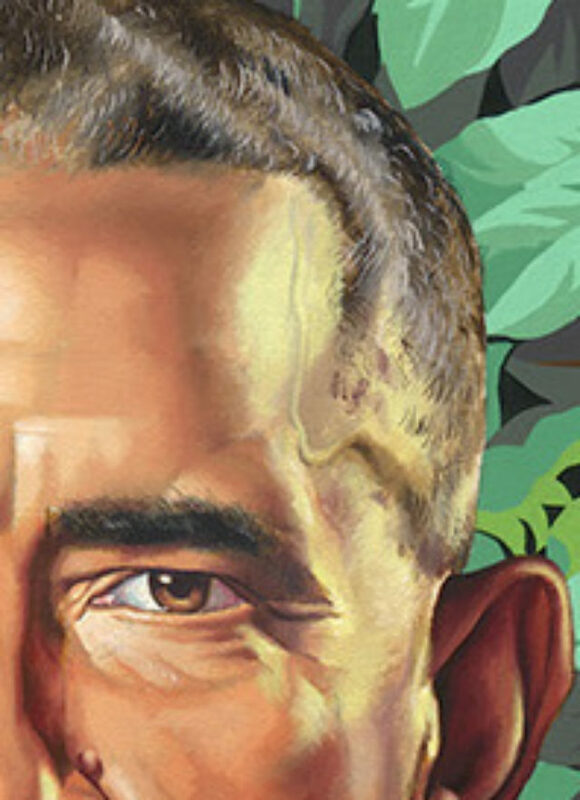 The portrait includes a vein on the side of Obama’s head that has caused internet buzz. 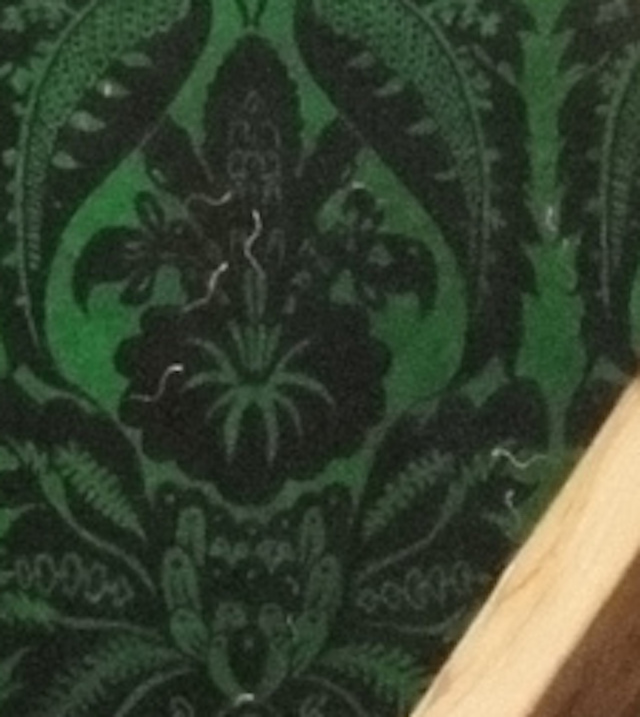 A high-resolution version of the whole painting can be found here. That vein can also be seen in pictures of the former president, though appears less pronounced. Wiley did not return request for comment.